NewSpring Church adopted the historic Eastlan congregation into our family on Dec. 24, 2017. 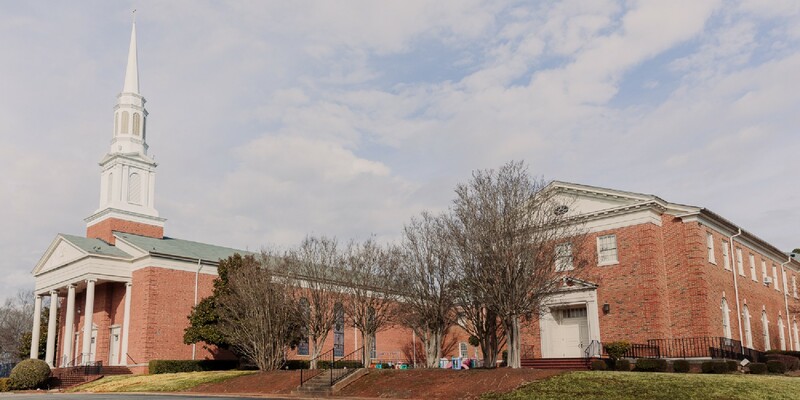 Work is underway on a $10 million project to renovate Eastlan’s main sanctuary and chapel and build new space to bring both our families together for unique worship gatherings at this single location in the fall of 2019. Eastlan continues to meet every Sunday at its sanctuary on Pleasantburg Drive, and NewSpring Greenville continues to gather at Greenville Convention Center. We'd love for you to join Eastlan or NewSpring Greenville for worship this Sunday. Press play to see why we’re excited to be one family moving forward. You can follow construction progress on our newsfeed post. Our churches share a burden to reach the people of Greenville and build God’s kingdom. We even shared the same mission statement — to connect people to Jesus and each other. 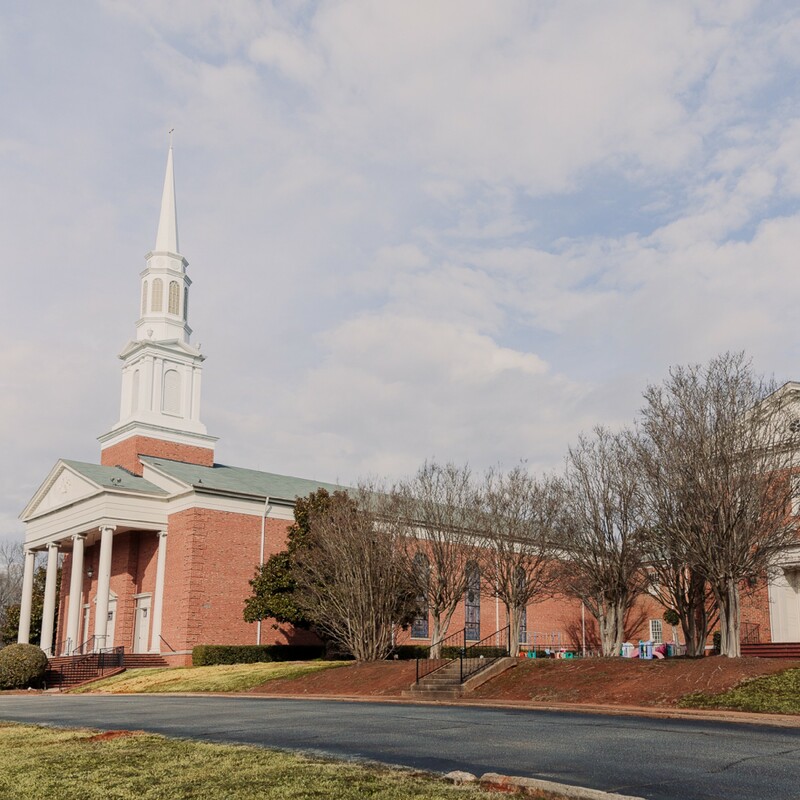 Eastlan was seeking ways to preserve its legacy in the Greenville community, and NewSpring was praying for years for a permanent location in Greenville. When the idea of adoption to become one family was raised, both churches knew it was from the Lord. Eastlan Baptist Church has shined the light of Jesus in Greenville since 1939. It’s original church building was destroyed by fire, and the congregation rebuilt and kept growing. By 1955, it was time to expand. Eastlan purchased the 11-acre hillside property where it now sits, overlooking Greenville’s bustling downtown. The congregation held its first services on Pleasantburg Drive in 1961. An education building and gymnasium were added in the 1970s and the 1990s. Moving forward, we’ll be known as NewSpring Eastlan (or Eastlan Campus). We think it’s a fitting name for our new family. It honors the kingdom investments of Eastlan’s past generations and looks forward to our future together in the Greenville community. No services at NewSpring Eastlan. We will be joining our NewSpring Greenville family at the Greenville Convention Center. Services are at 9:15am and 11:15am. Mother's Day worship service at 10am in the newly renovated, NewSpring Eastlan chapel. Find NewSpring Greenville location and gathering times here.